All this week we'll be bringing you exclusive interviews and pictures of the cast. We'll even be sharing video footage straight from the Red Carpet Lavender Carpet Premiere! 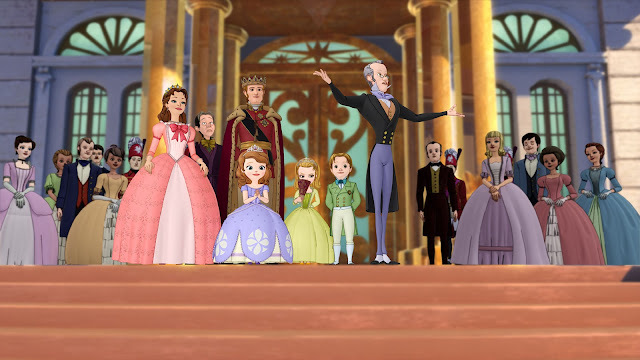 One of our favorite things about this show is that when Sofia's mom Miranda marries the King, they become a blended family. Sofia gets a whole new family, new step-siblings a brother and sister, James and Amber, who also happen to be twins. Sophia also gets a step-father, King Roland II. 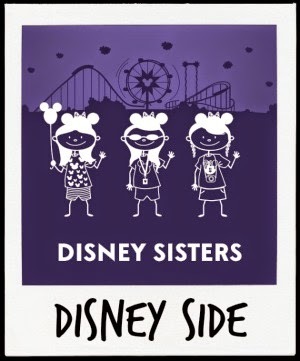 Want to know little known fact about Disney Sisters? There is a Disney Brother!!!!! Well, he's our brother, our stepbrother actually. Our parents got divorced when we were kids and remarried making our family a blended family too, just like Sophia's. We have a stepparent and a stepsibling. It can be challenging while everyone gets used to all new members of the family and the change in dynamic, but it can also be rewarding like getting bonus members of a family. 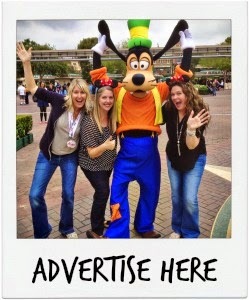 We are happy that Disney is integrating the blended family into one of their shows. It will definitely help children who are living with steps relate to the story. Another little known fact, the youngest Disney Sister Jessica, is a Stepmom with 3 stepkids. Travis Willingham voices the role of King Roland II in Disney Junior's animated television movie "Sofia the First: Once Upon a Princess" and series "Sofia the First." Willingham is also the voice of Thor on Disney XD's "Ultimate Spider-Man" and plays The Hulk and The Human Torch in The Hub's animated series, "The Super Hero Squad Show." 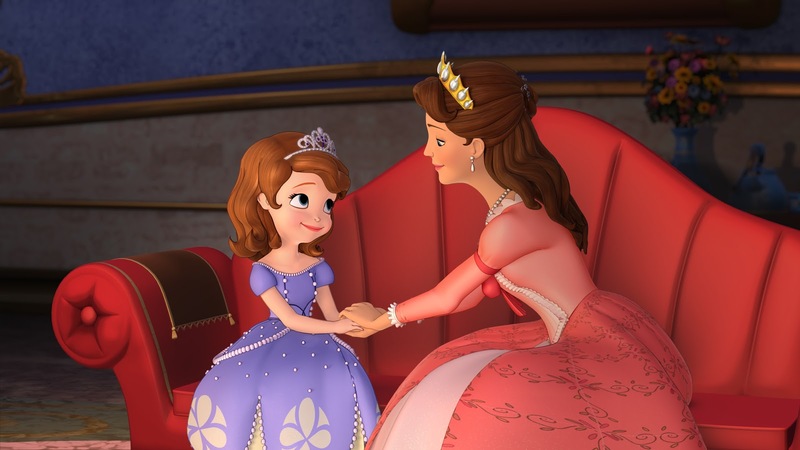 Tony Award-winning actress Sara Ramirez stars as the voice of Queen Miranda, Sofia's confident mother, in Disney Junior's animated television movie "Sofia the First: Once Upon a Princess" and series "Sofia the First." Ramirez is best known for her starring role as Callie Torres on ABC's "Grey's Anatomy."